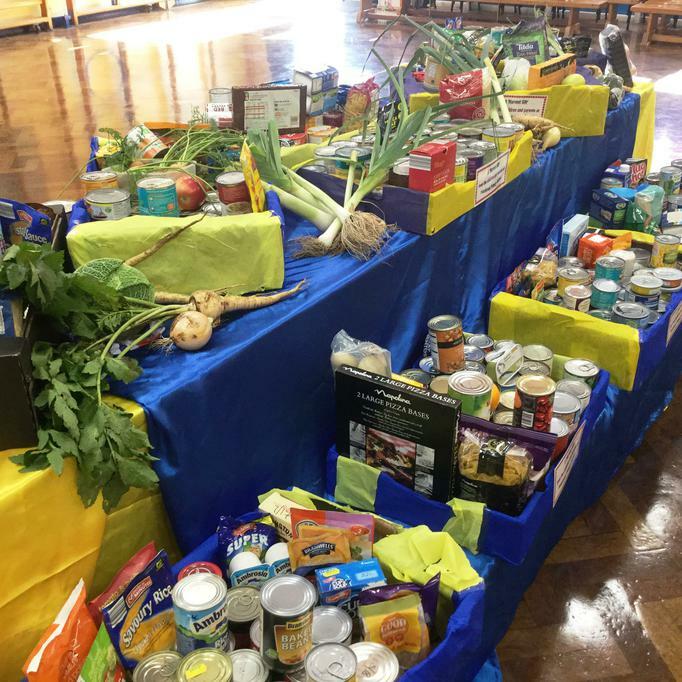 We are so proud of everyone who contributed and shared in our Harvest Festival this year. As always, the kindness and generosity of our community shone through. Each year group celebrated with songs and poems in a special assembly for the whole school. 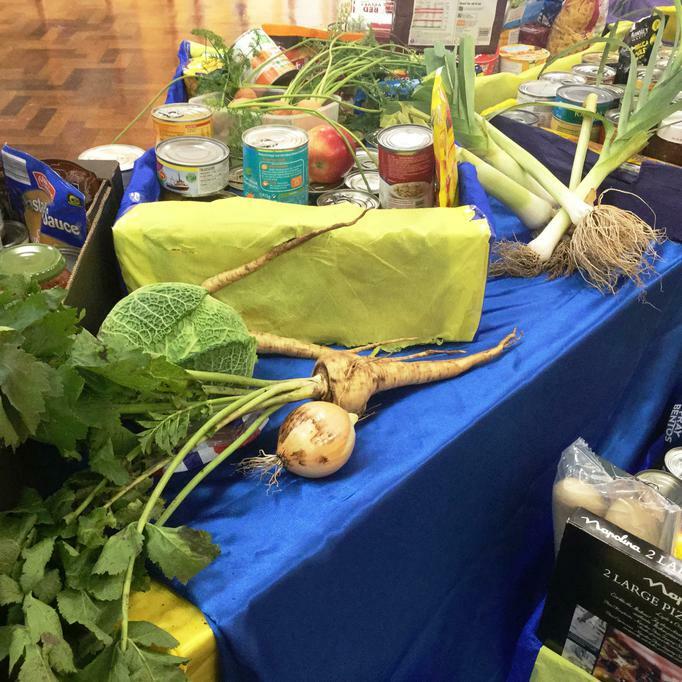 On Friday, our Year 6 House Captains helped Mrs Thorne and I load up our cars with the produce that had been donated (we also added fresh vegetables grown in our 'Eco Garden'). These were then delivered to the elderly and needy in our community who had been nominated to receive a harvest box. We were all moved by the gratitude shown by our recipients and moved by the smiles that the thoughts and gifts provoked.